Cool!!! 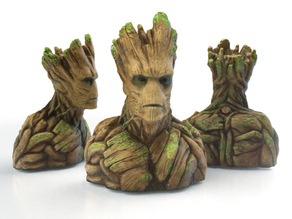 I love seeing so many Groot! It's like a tribe of them! Nice photo as well :) Thanks for posting them!